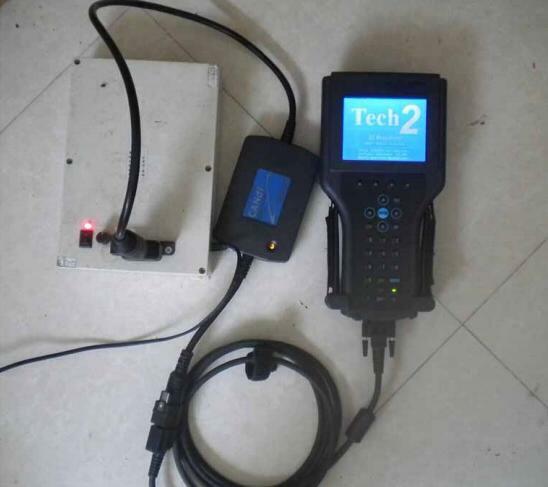 As we all know GM Tech2 is famous auto diagnostic scanner in the market , when you use this machine , you will find that Candi interface is important work with this tool . So what is the candi interfact ? It is an in-line cable module that works with existing Tech 2 components including the VCI, cables and adapters. 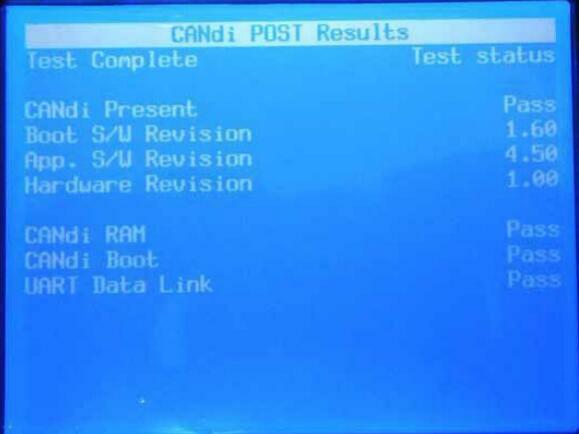 Then what is candi module ? It’s fully compatible with current and past Tech 2 software. The module powers up in a way that makes it transparent to the user. 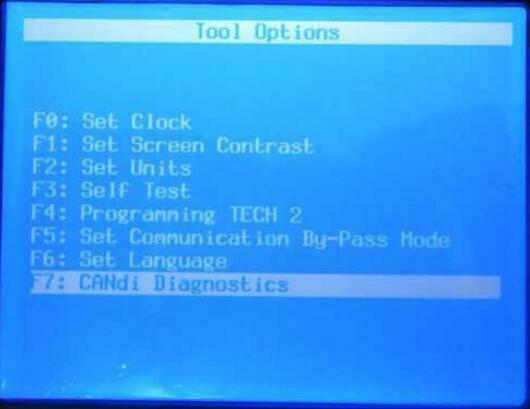 This allows the existing Tech 2 software to be used with no changes when the CANdi module is installed. 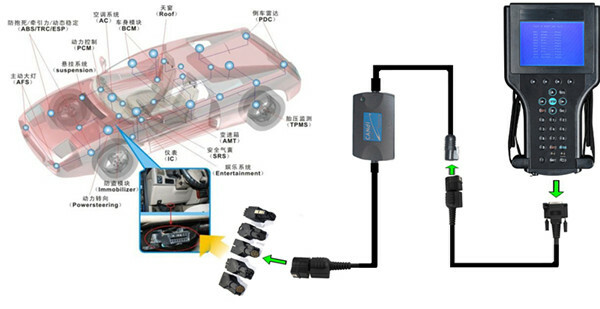 If a vehicle requires the use of a CANdi module, the Tech 2 clone will enable features specific to the module. 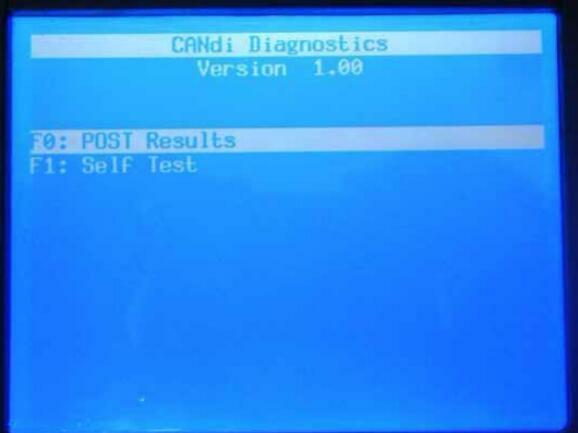 Before the shipment for GM Tech2 , our engineer will make a candi self testing first . 2. Run and complete all GM tech 2 scanner stand-alone self-test. 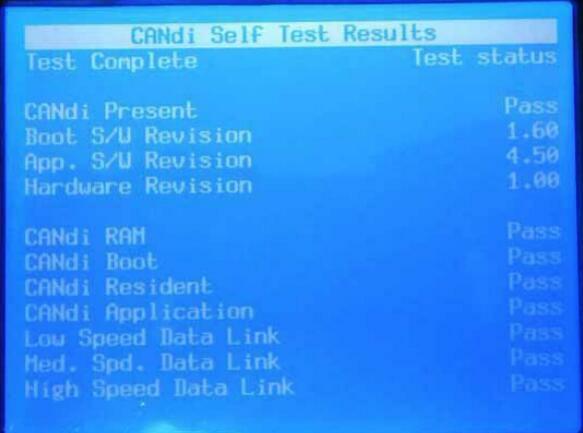 Disconnect CANdi interface when run Tech2 scan tool self test. 4. 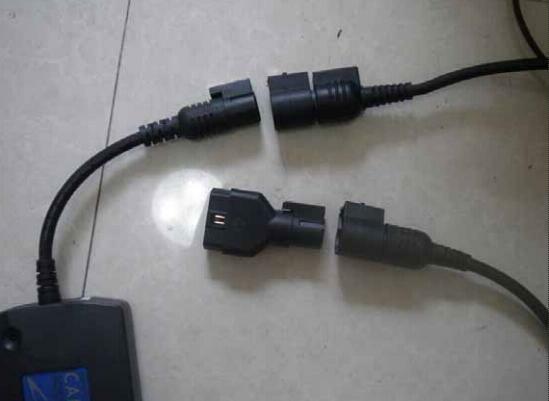 Connect the CANdi module to an existing VCI module via DLC cable, and connect VCI module with vehicle. 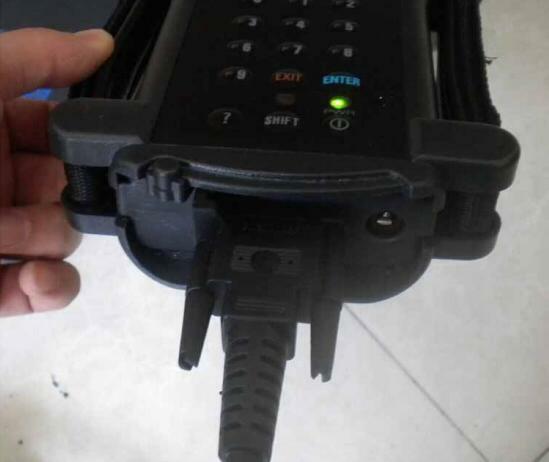 Make sure there is good connection between scanner and vehicle. Verify that the LED on the CANdi module is flashing. 5. 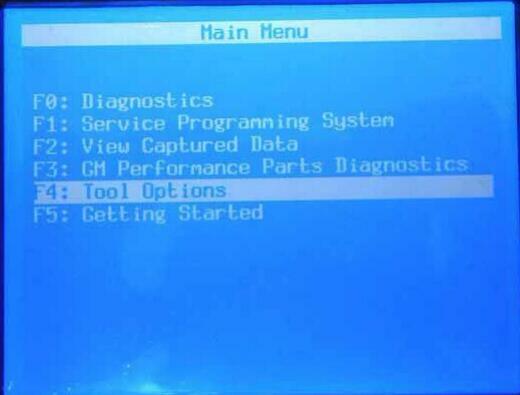 After well connected with vehicle and Tech2 main unit, power up the GM Tech2 scan tool, the scanner is flashing. Software update procedure will display on the screen. 8.First run a POST Test. 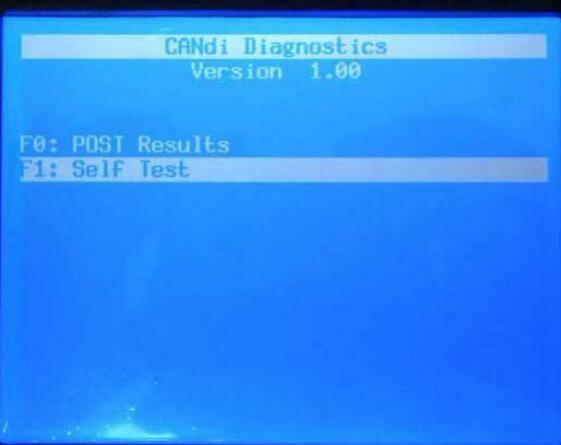 The CANdi POST result is used to determine if the module has any problems during the software upgrade or start-up sequence.